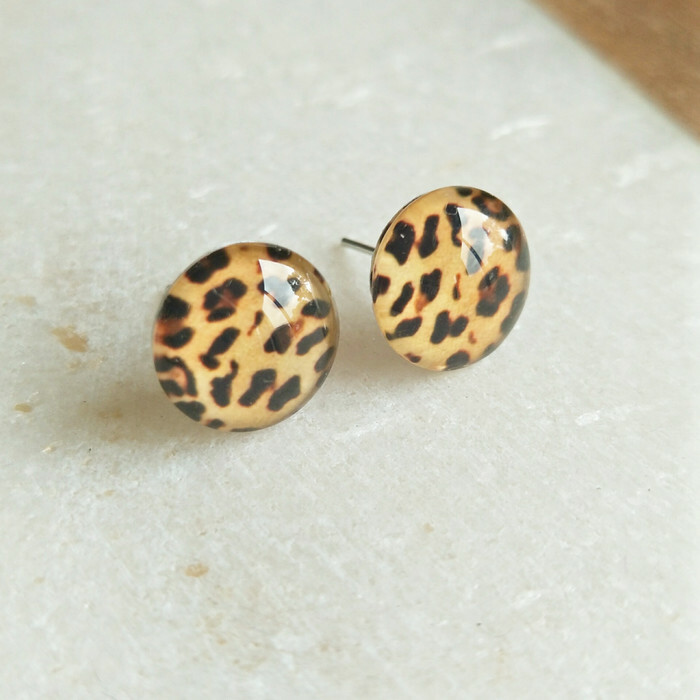 Need some animal print in your life, these are for you! 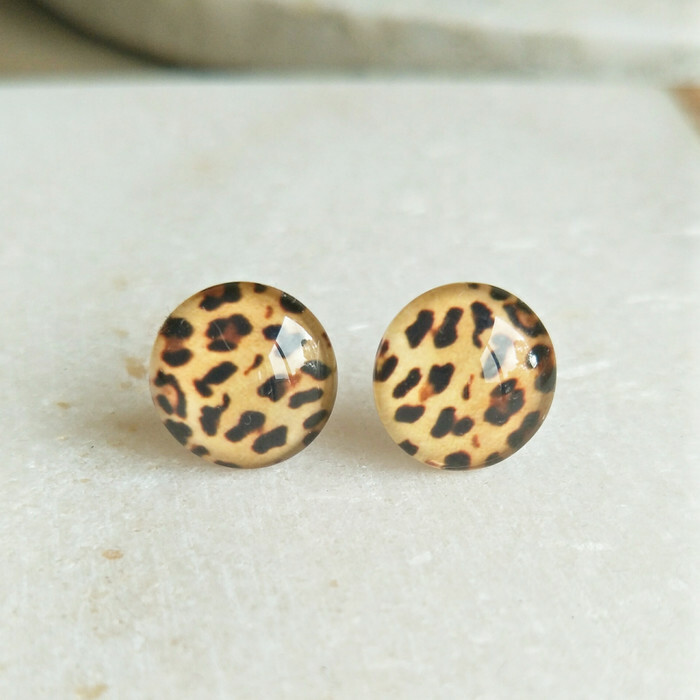 They are just a beautiful pair of earrings and are so lightweight on. The glass gives them a real shine and enhance the colours of the print. Please Note: These earrings are nickel and lead free, perfect for people who may have sensitive ears. 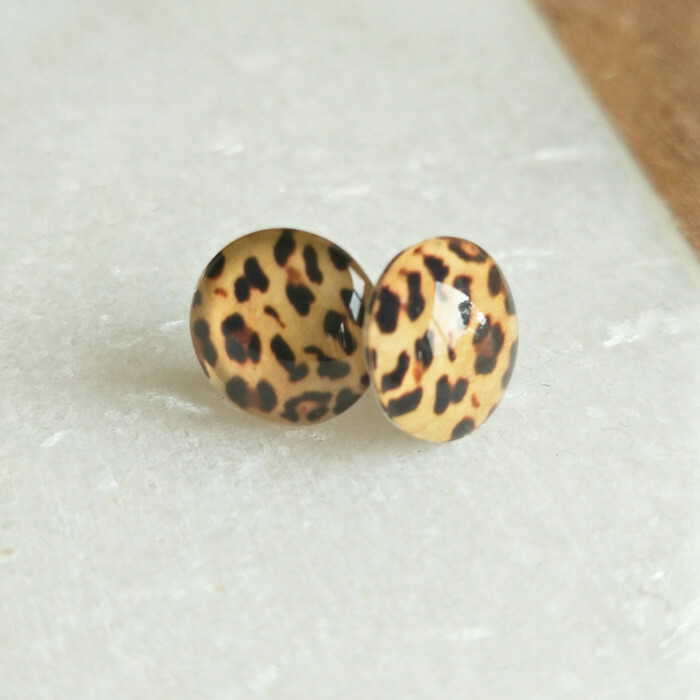 Please refrain from wearing these earrings in water. Each piece is hand assembled in my studio. *Please be aware that the colors you see on your monitor may differ slightly from the actual colors of the earrings.